With general direction of the Operations Manager, Area Manager of Safety and Training, Dispatcher and Training Supervisor, drive route bus on daily assignments, provide behind the wheel training and a variety of driver training and safety functions. •	Drive bus on assigned route daily. •	Provide BTW instruction and testing to original and renewing drivers. •	Provide behind-the-wheel training, monitor trainees’ performance. •	Under the direction of the Training Supervisor, perform annual check-ride evaluations for all drivers and provide retraining as needed (in particular post-accident and complaints from the public). •	Participate in, and if required, conduct monthly safety training meetings. •	Participate in investigation of vehicle collisions. Make recommendations regarding cause, fault and retraining. •	Maintain accurate training files and records as required by the State law and Company policy under the direction of the Training Supervisor. •	Assist with annual bus evacuation instruction and field trip instruction per the State law and our contract. •	Ensure required documents are completed accurately, in particular vehicle inspection forms and drivers’ logs with the guidance of the Training Supervisor. •	Assist operations staff and other related duties. •	At least Two years of bus driving experience with a safe driving record. •	Successful completion of the State BTW Trainer Certification Program. •	Working knowledge of State Traffic Codes. •	Basic knowledge of school transportation operating procedures. •	Knowledge of street geography. •	Ability to maintain detailed records. 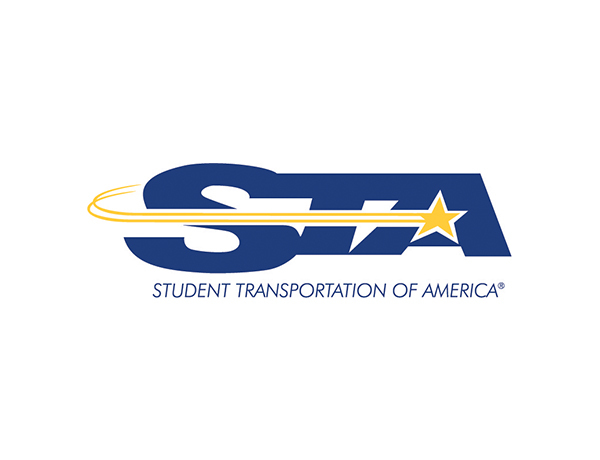 •	Special Driver’s certification for school buses and current medical.